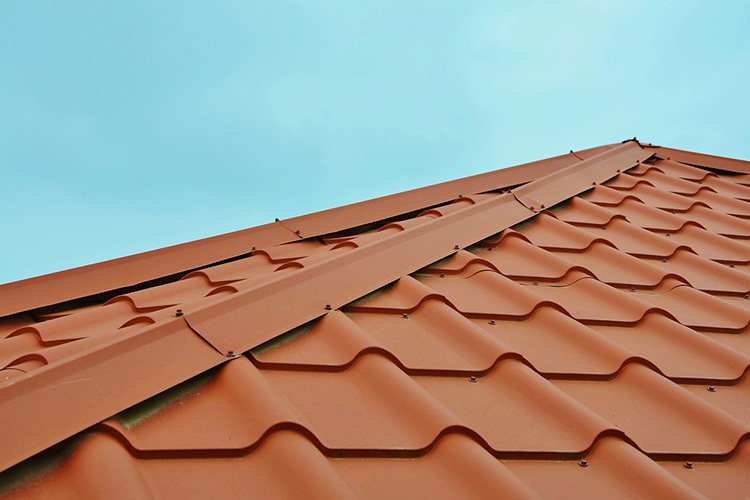 In search for an expert roofing contractor in Lane Cove? 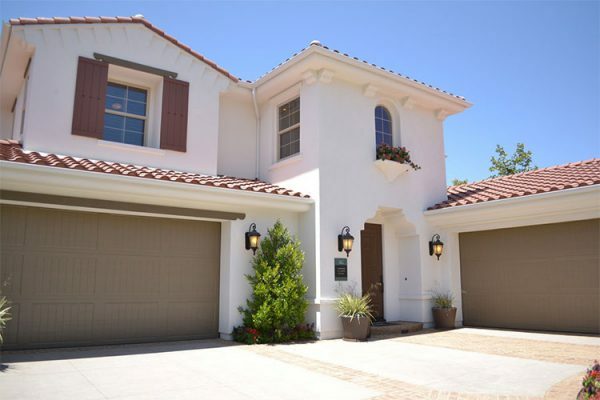 Spectra is one of the best residential and commercial roofing solution in the area! 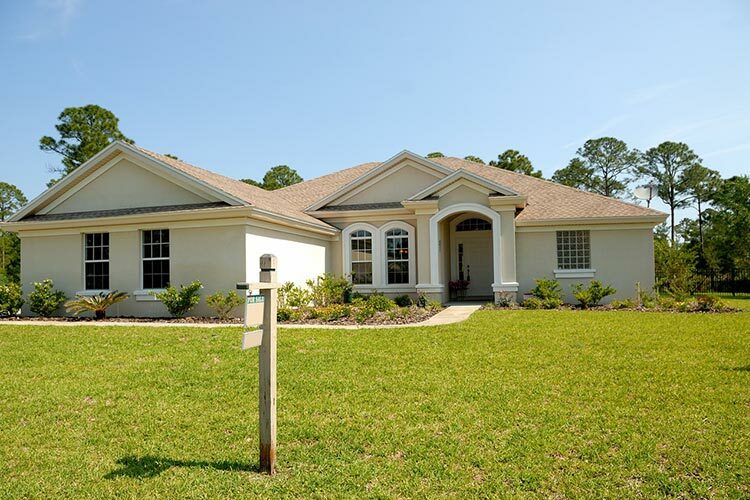 Our team and contractors have decades of experience and knowledge with exceptional workmanship so that you would only receive the best. Alongside our friendly and responsive customer service, we believe that we are more than capable to do the job. We are highly skilled in roof repairs, roof cleaning, roof painting, roof replacements as well as gutter installs and cleaning. 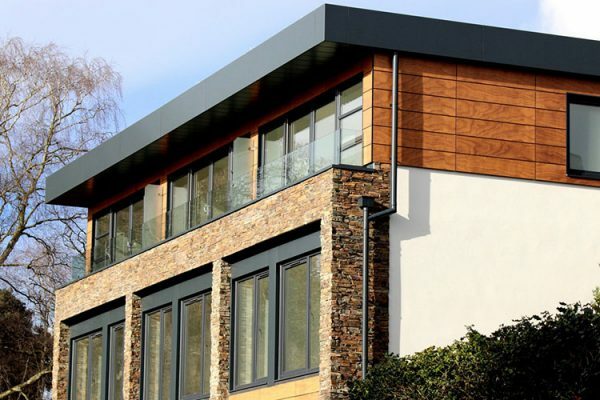 The specialists at Spectra have worked on a wide range of Lane Cove roofing projects over time, and are aware of the hazards and difficulty of the job. Put your tools away and let the pros get it done right the first time, so that you can spend your time enjoying things you like to do. Why not spend the day out with friends or family at Lane Cove Aquatic Leisure Centre and catch up on some activity time. Want your roof looking brand spanking new? A fresh paint job can do wonders for the appearance of your property, so the best roof painters in Lane Cove are here for you. Whether you need a house roof paint or a shop roof painting service, our contractors can definitely handle it! Spectra Roofing Lane Cove is highly capable of residential roof cleaning or commercial roof cleaning for all sizes, from homes to commercial storefronts. 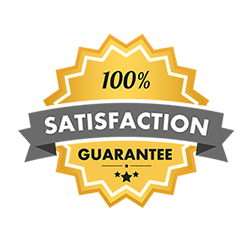 Our Lane Cove roof cleaners provide you with the utmost best in terms of service and price guarantee. 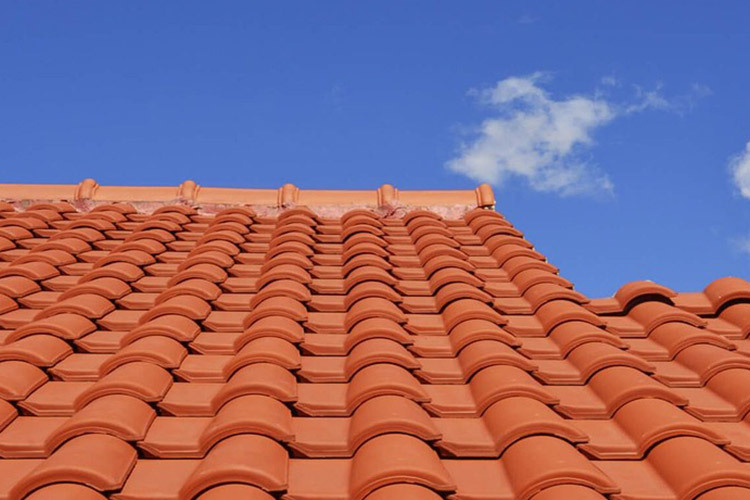 Why We Are One Of The Best Roof Restoration Lane Cove Service? • Our Lane Cove roofers also uses Dulux, Colorbond and quality products, and are insured and certified. 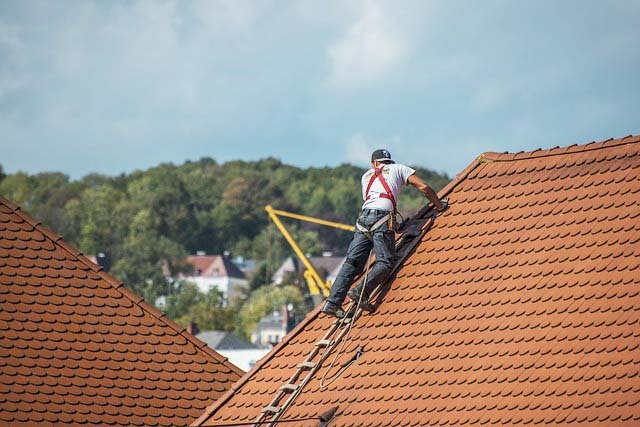 We are one of the best roofing contractors, roof repairs, roof replacement, roof painters, roof cleaners and gutter cleaners in the area, offering exceptional home, business and industrial solutions for you. Whirlybird installs also available. 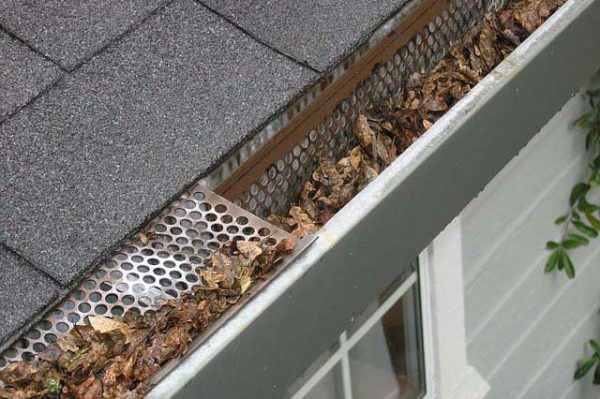 So hurry and call us on 1300 208 843 for all your roof restoration Lane Cove needs!